The Android phone has more and more powerful functions nowadays. It can help us do many things that we never imagined before. But many people only used few features. 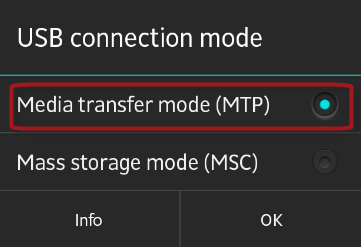 In this guide I’ll show you one of the most useful functions of Android phone – use the Android phone as a modem. With this trick you can connect your notebook or PC to Internet even though your home network is disabled for the moment. 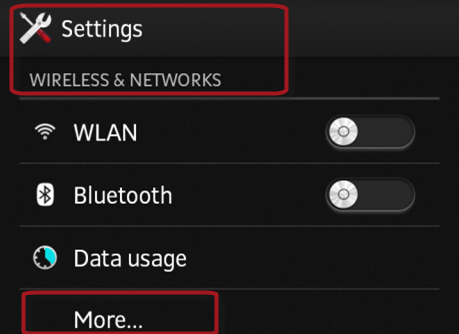 The first thing we need to do is to enable the Android phone’s tethering function. The tethering means sending the phone’s wireless signal around, just like the wireless modem. 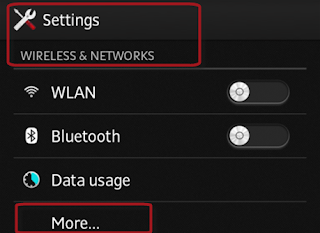 Tap the setting icon on your Android phone and go to WIRELESS & NETWORKS > More. 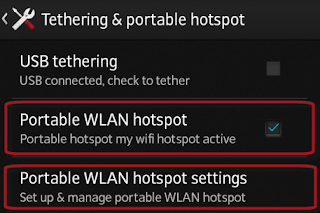 Choose Tethering & portable hotspot and select Portable WLAN hotspot. Now your Android phone has become a hotspot already. But we need to set some options for a better management. 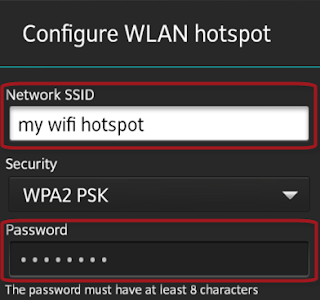 Tap Portable WLAN hotspot settings > Configure WLAN hotspot and change the default network SSID and password. Now open your notebook and search the nearby hotspots. You’ll find your Android phone. It will display as the network SSID you just set. Choose it and enter the password then your notebook will connect to the Internet. 1. Make sure your Android phone and notebook are close so that the signal can be more stable. 2. Connect your Android phone to a charger as the tethering consumes battery very fast. 3. The network speed may not be very fast as cellphone don’t have high signal transmission rate. If you don’t have a notebook and just use desktop, you can also use the Android phone as modem. 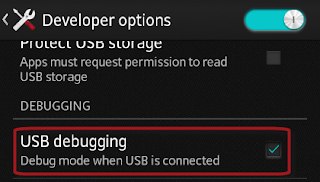 First, you need to connect your Android phone to desktop with a USB cable. But before you plug in the cable, you need do some settings on your phone. Go to Settings > Developer options and select USB debugging. 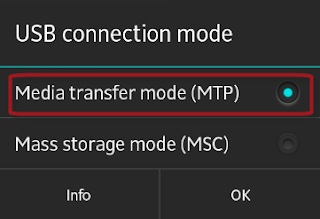 Then go to Connectivity settings and set the USB connection mode as MTP, not MSC. PS: The images above show how I operate on the Sony Xperia M35h. If your phone is not Sony, the process may be a bit different. Now connect the Android phone to desktop with USB cable. Go to the setting menu of the phone. 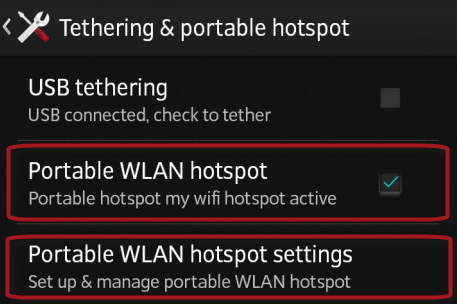 Choose WIRELESS & NETWORKS > More > Tethering & portable hotspot and select USB tethering (This option can only be selectable when you connect the phone to computer). Go to the network setting on your desktop and you’ll find a new network connection. That means the tethering is successful. Eddie Hone works for imElfin video, a professional media software provider which focuses on Blu-ray, DVD, music and online media. He is interested in consumer electronics and web design.